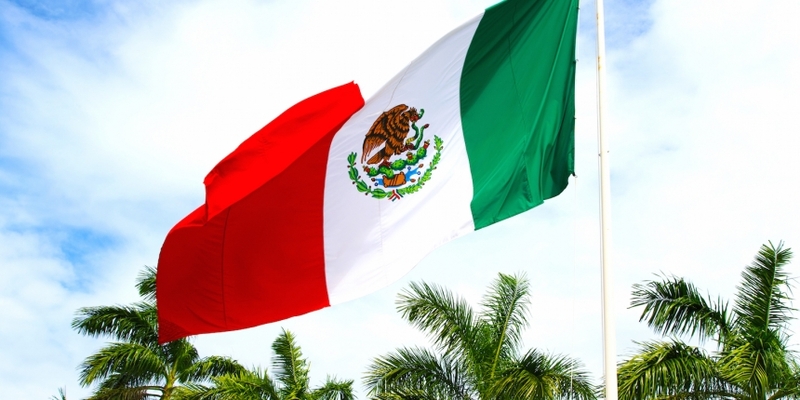 Mexico’s Secretariat of Finance and Public Credit (SHCP) has clarified its stance on bitcoin, deeming it a means of payment whilst placing a series of restrictions on transactions involving the digital currency. Following the Bank of Mexico’s warning about the use of virtual currencies last year, the SHCP said bitcoin will be subject to the same restrictions placed on some transactions involving cash or precious metals. Article 32 of Mexico’s LFPIORPI – the country’s federal law which sets out to prevent and identify operations transacted with illicit goods – states that the use of cash or precious metals to purchase property or goods is prohibited in certain instances. Among others, one clause notes that neither cash nor precious metals shall be used when buying property equivalent to more than 8,025 times the minimum salary at the time of sale. Additionally, the same prohibition applies to vehicles worth more than 3,210 times the minimum salary. The LFPIORPI, enacted by Mexico’s former president Felipe Calderón, came into law in July 2013. Mexico flag image via Shutterstock.